Toronto's #1 FTD Florist. 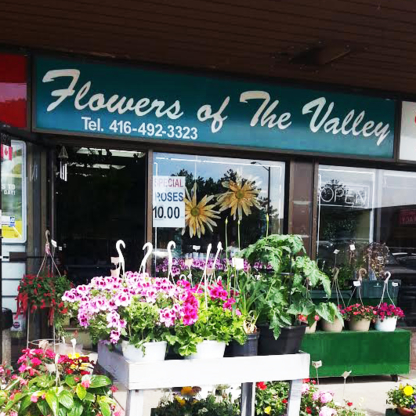 Local family owned flower shop since 1976. Same day delivery 7 days a week in Toronto and the GTA. Trusted sympathy and funeral specialist. Certified FTD Master Florist.